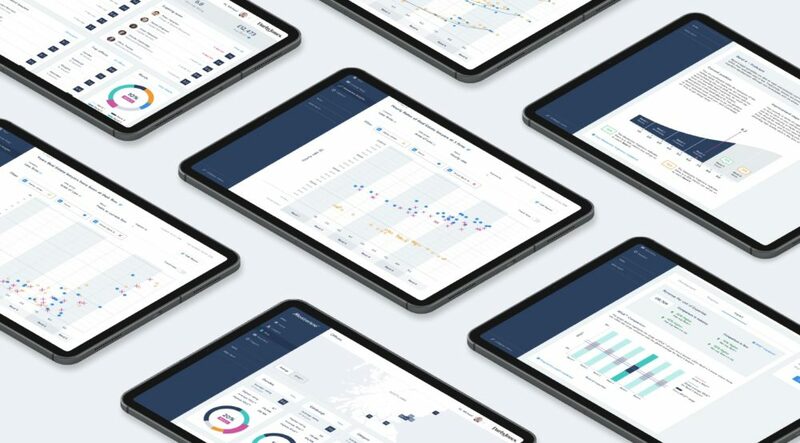 A new quantitative lawyer rating service that uses cognitive science to measure lawyers’ expertise has officially launched via a new digital platform. The Meisterline Index works by asking lawyers to complete an online, multiple-choice questionnaire, which is designed to objectively measure the specialist expertise of junior and senior lawyers. 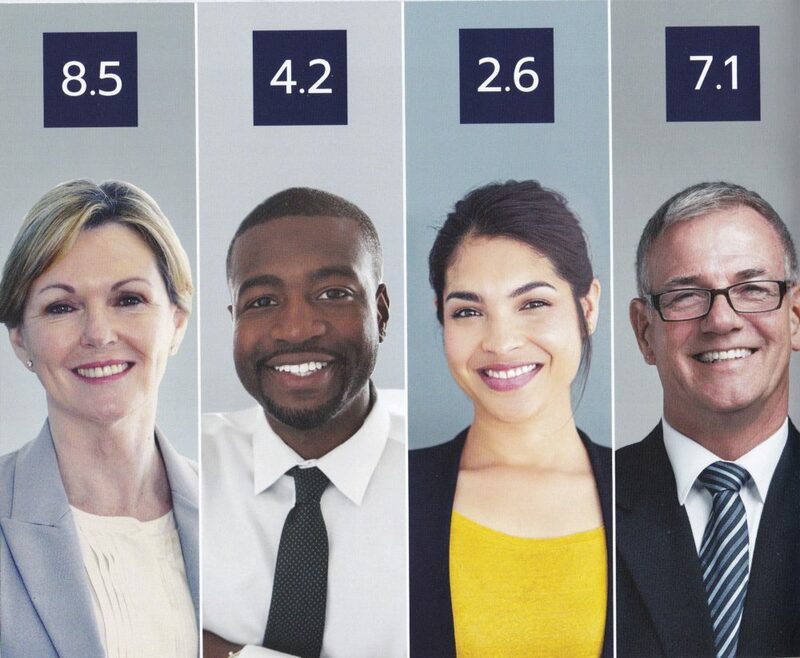 To take part, lawyers perform a test to gauge their legal ability, after which the site’s proprietary algorithms apply a numerical 1-10 rating. Taken once a year, completion of the test produces a single rating number. 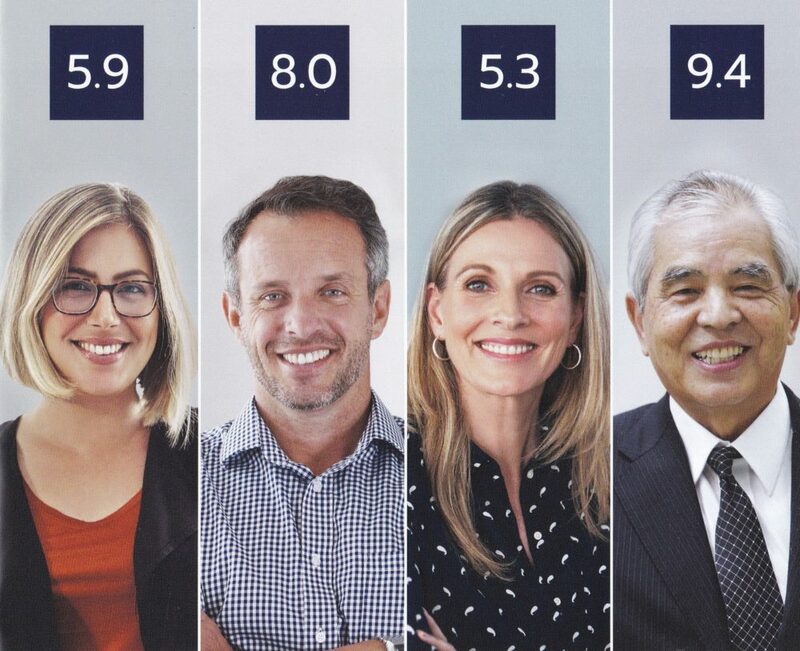 The score runs from one to ten, with a single decimal point (a 99-point scale) and the number assigned corresponds to level of proficiency (see graphic). Once the scores are inputted into the system, there’s a slick dashboard (pictured below) that allows the data to be sliced and diced, and quantitative reports run off. For example, a user can analyse trends across legal teams and offices using the rating scores. Not just some flaky, easily gameable scale, there’s some serious science behind the index. The idea emerged out of the Meisterline Analytics research lab, the brainchild of former lawyer Peter McMillan (pictured), who, after retiring from legal practice, spent a number of years in academia developing his concept. Peter was head of competition law at an international law firm in Hong Kong, before working as a research scholar at two universities, where he completed a doctorate in cognitive science and law, before teaming up with an ex-NASA physicist for two years of calibration tests on lawyers from 100 firms. I first met Peter a couple of years ago when he was kicking the idea around, and, while the service has existed in a stripped-down form since 2016, it has now been released in a user-friendly accessible format. 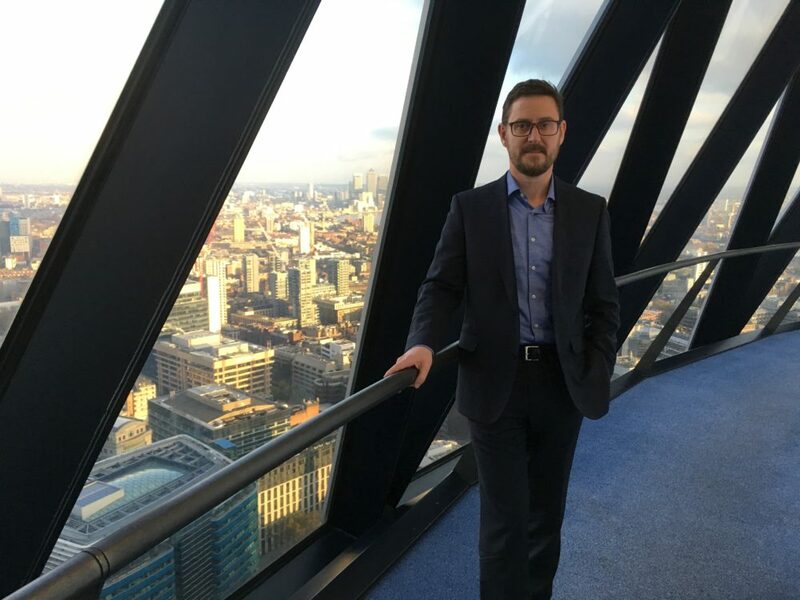 Over the last year and half Meisterline expanded its service to the UK, Canada, Australia and New Zealand, and it’s now being rolled out among private practice law firms and in-house counsel. Building on the classic line from management guru Peter Drucker that “what gets measured gets improved”, the idea behind the Meisterline score is to enable law firms and clients to make more informed choices as to how they identify and manage legal expertise. 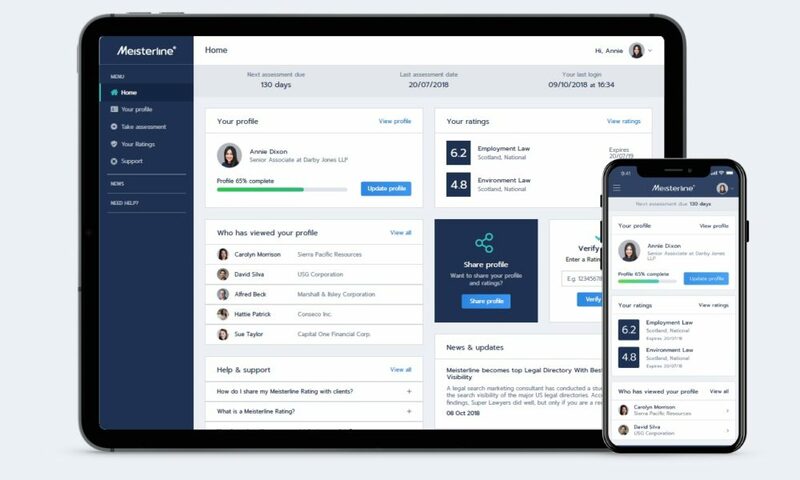 In talking to Peter, he sees several uses for Meisterline – as a way for in-house counsel to rely on objective data as well as word-of-mouth and gut feel, as a means for law firms to provide professional development training, and as a complement to the traditional legal directories that are based on subjective recommendations. The attraction for in-housers is that the service provides a way to find those hidden gems, who may be at unfashionable law firms, or who haven’t marketed themselves well, but who outperform on the Meisterline Index, and might be ideal for certain types of legal work. As one client said to Meisterline during the testing phase for the product: “if a bright lawyer is working at low cost, but has an excellent brain and lots of expertise, that’s really valuable to us. We want those people to be known to us”. Share the post "Meisterline Launches Science-Based Lawyer Ratings"